Dumb Ox pulls together the most dynamic presenters, talented artists, and inspiring messages to ignite your parish community with new fervor for the Gospel. 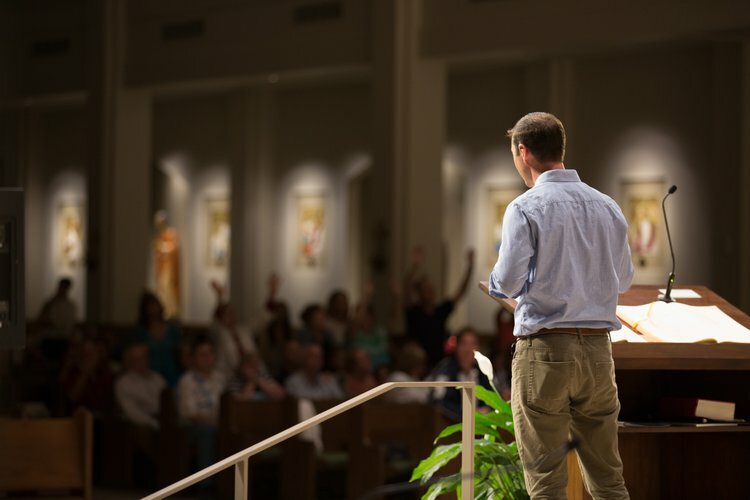 We want to partner with you to lead people at all stages of spiritual depth into a powerful encounter with the person of Jesus Christ, and to offer them a new invitation to enter deeply into your parish community. BRING THE DUMB OX PARISH MISSION TEAM TO YOUR COMMUNITY!